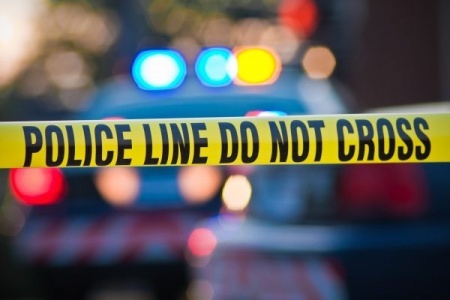 On March 28, Wen Ying He, a Ridgewood resident, was attacked by her father-in-law Dahe Lin, 76, inside the home they shared at 1724 Suydam St. Police officers responding to the incident found Lin on top of He, having tried to strangle her before stabbing her in the neck. An unresponsive He was transported in critical condition to Wyckoff Heights Medical Center, where she succumbed to her injuries three days later. The reason for the attack is still unknown. Lin was previously charged with attempted murder, but he will now face murder charges. He has also been charged with criminal possession of a weapon.